The Public Record is interviewing candidates running for the City Council seat representing Ward 2 from September 4 to September 22. Do you live in Ward 2, Yes or No? Does it matter if one lives in the community one seeks to represent? How have you contributed to the Ward 2 community and our city? 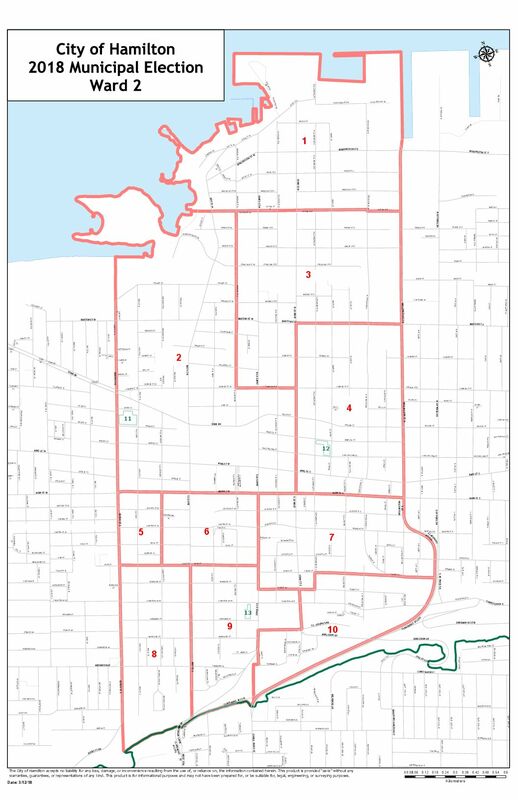 What are your two priorities for Ward 2 and two priorities for Hamilton as a whole? What are three skills you will bring to elected office that makes you the best choice to represent Hamiltonians on City Council? Managing development is one of the most important and high profile roles of the Ward 2 City Councillor. It is a challenging responsibility to ensure zoning changes facilitate development which benefits the community, while at the same time preventing land speculation which leaves properties vacant, under utilized, and ultimately harms the fabric of the community. What will be your process for evaluating development applications, and how will you manage competing interests in Ward 2? Hamilton has a rental housing affordability problem, Ward 2 has seen a significant and marked decrease in affordability during the past decade. How will you address housing affordability in Ward 2 and across Hamilton? Hamilton City Council decided against ranked balloting. Ranked balloting enables voters to choose by prioritizing candidates – such as the top three – they feel qualified for public office and best able to represent them. What is your position on ranked ballots? How will the City of Hamilton’s Strategic Plan guide your decision making in hiring a new City Manager, and what qualities do you seek in a new City Manager? It’s 2022, The Public Record is writing a review of the four year Council term that is just ending. What three words do you hope we will use to describe your term on Council, and what three words do you hope will describe Council as a whole?